A UK court on April 5 rejected embattled fugitive business tycoon Vijay Mallya's plea seeking a stay on his extradition order. New Delhi: In a major setback for fugitive businessman Vijay Mallya, the UK court rejected his plea, seeking a stay on his extradition order. 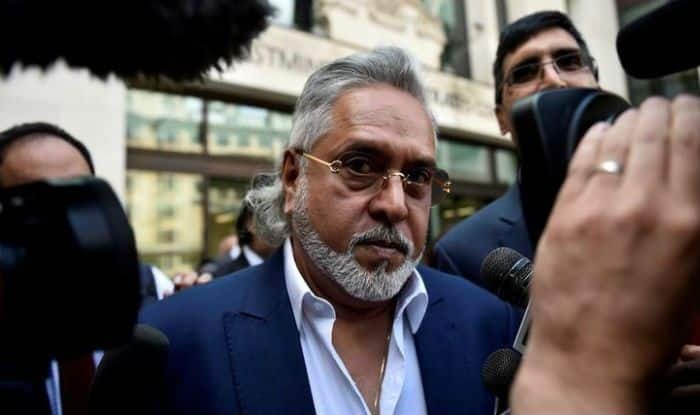 The British government on April 4 approved the extradition of fugitive liquor baron Vijay Mallya to India- where he is wanted in the Rs 9,000-crore Kingfisher Airlines loan default case. The Westminster Magistrates Court in the UK on December 10 gave the ruling to extradite Mallya following prolonged litigation. On June 22, the Enforcement Directorate had moved the Special PMLA Court to declare Mallya a “fugitive economic offender” and confiscate all his properties, estimated at more than Rs 12,000 crore, making it the first such case of its kind under the new FEOA (Fugitive Economic Offender Act) law.